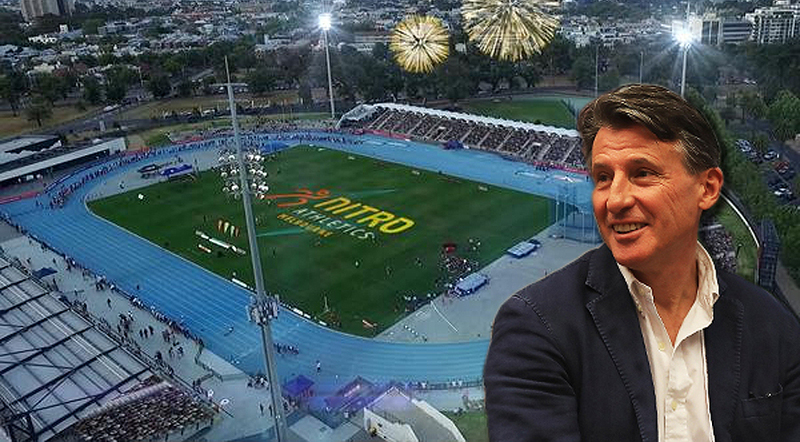 MELBOURNE, Australia – Athletics needs innovative new concepts to attract new fans to the sport and IAAF President Sebastian Coe believes the Australian organisers of the new Nitro Athletics series may have a hit. The two-time Olympic champion, who became IAAF President in 2015, has been pursuing a strong reform agenda within the sport, but believes athletics must look critically at every element of its operations to attract new audiences. The series kicks off in a month and will see Australia take on Usain Bolt’s All-Stars, China, England, Japan and New Zealand in a new look athletics format at Melbourne’s Lakeside Stadium on Saturday 4th, Thursday 9th and Saturday 11th February 2017. “Athletics, in its traditional form, remains the cornerstone of the Olympic Games,” Coe says. “However we need innovation and more opportunities for our athletes to interact with fans and show their personalities – and Nitro Athletics is a great example of what can be done and what needs to be done to revolutionise how we present our sport and how our fans connect with the sport and the athletes,” Coe says. Coe also believes that athletes and fans want more fun which is why the team element of Nitro Athletics is something everyone who has participated in school or college athletics can relate to. “Why not change the format of how athletics is presented. We need brave, bold ideas that engage fans in events and across a range of platforms. The only thing stopping us is our imagination and the courage to try something new,” Coe says. 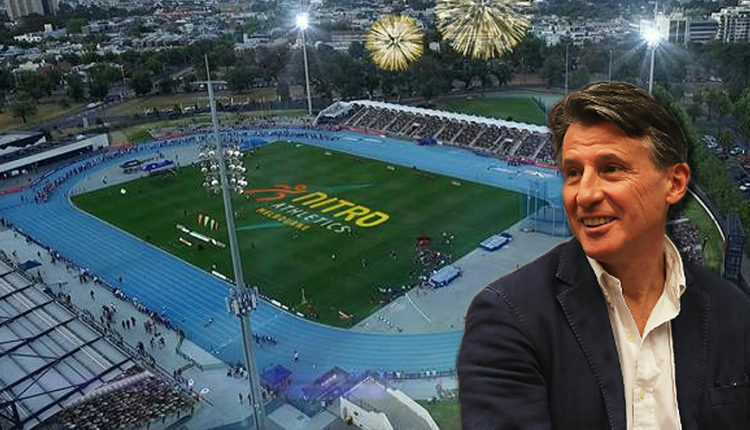 The IAAF President will be in Melbourne for the Nitro Athletics Final on Saturday 11 February and believes the eyes of world sport, not just athletics, will be on Melbourne for the three meet series which commences on Saturday 4 February at Melbourne’s Lakeside Stadium. “The organisers of Nitro Athletics Melbourne are working very closely with the television broadcaster to deliver a made for television event that also entertains fans in the stadium. It’s the perfect combination.” Coe added. Nitro Athletics Melbourne is supported by the Victorian Government and will be broadcast live on the Seven Network. For more information visit the Nitro Athletics Melbourne website.